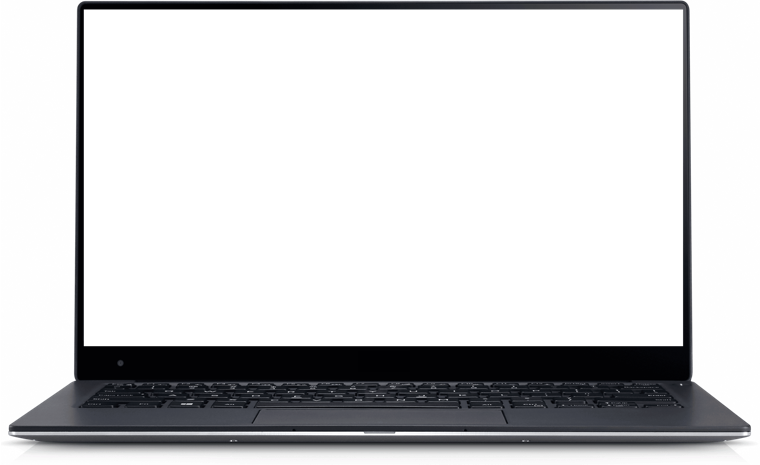 Recover lost data when you cannot boot from your computer. Create bootable media to restore data from crashed or dead hard drive. Recover files when your hard drive is corrupted due to virus attack. Recover files after BSOD, MBR corruption, boot sector damage or File Allocation Table error. Recover lost data even when operating system fails to start or crashes. Recover inaccessible data from RAW partitions with high recovery rate. Recover lost data when the computer won't boot normally like system crash, freeze, keeping rebooting, etc. Recover files deleted, missing and corrupted due to accidentally hard drive crash or damage. Rescue data from formatted, corrupted or deleted partition, even if the file system components (Partitions, MBR, FAT, Root, or MFT) have been damaged. 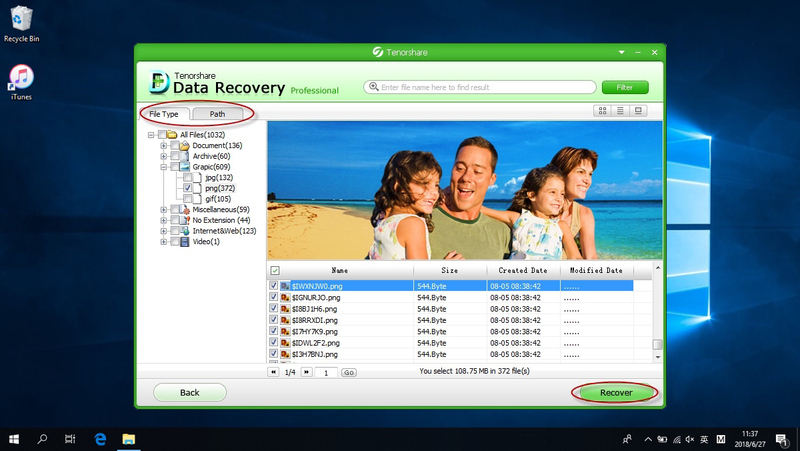 Recover several different file types, including photos, documents, audio, video files and etc. Recover data from RAW sectors with deep scan, largely increasing data recovery rate. With an easy to use interface, you can recover data from corrupt, damaged or dead hard drive within 3 steps: Burn a boot disk -> Boot from CD/DVD/USB drive -> Recover data. Insert a blank CD/DVD/USB to PC and run Data WinPE. Click "Burn" button to create a bootable disk. Connect the bootable disk to PC that won't boot and set to boot the PC from the bootable disk. Select a file recovery mode and scan the disk to find and recover the files you want. You can preview files in advance and confirm whether they are you need or not to avoid unnecessary recovery. Scan your drive without loading the software on that drive to avoid potentially write-over the lost files you are trying to recover. Recover any files including photos, videos, music, documents, emails, archives, etc. from unbootable, system crashed, computer with bootable CD/DVD/USB flash drive. Work for FAT32/16/12, NTFS, HFS, HFS+, EXT 4/3/2 based hard drive, CD-RW、DVD-RW or blank CD/DVD and other storage devices.